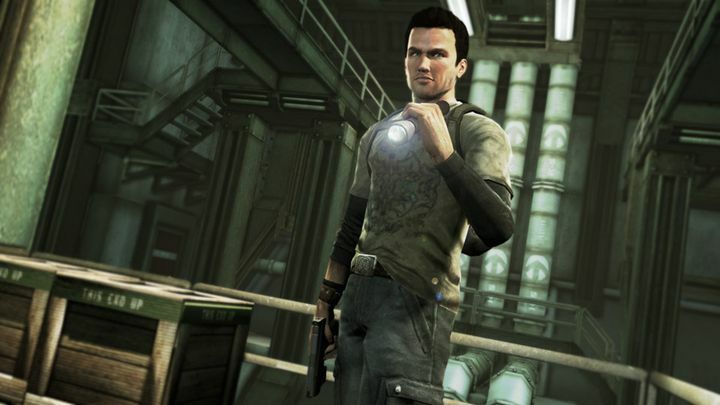 Shadow Complex was a game that without much hype or fanfare ended up becoming one of the big console hits of 2009. It’s a side-scrolling action game that clearly takes a tip or two from genre greats like the 90’s classic Flashback. And despite being a game made by a small studio with a limited budget, Shadow Complex boasted some pretty impressive graphics to boot, and a story that wasn’t half-bad by video game standards. The game’s plot had protagonist Jason Fleming attempting to rescue his girlfriend from an evil paramilitary organization, although it was possible to finish the game in less than 60 minutes by taking a shortcut… Because Jason could just call it a day and head back to the jeep in the game’s first level, abandoning his girlfriend to her luck, stating that there are “plenty of fish in the sea” in the game’s humorous alternate ending, which left many gamers incredulous to say the least.